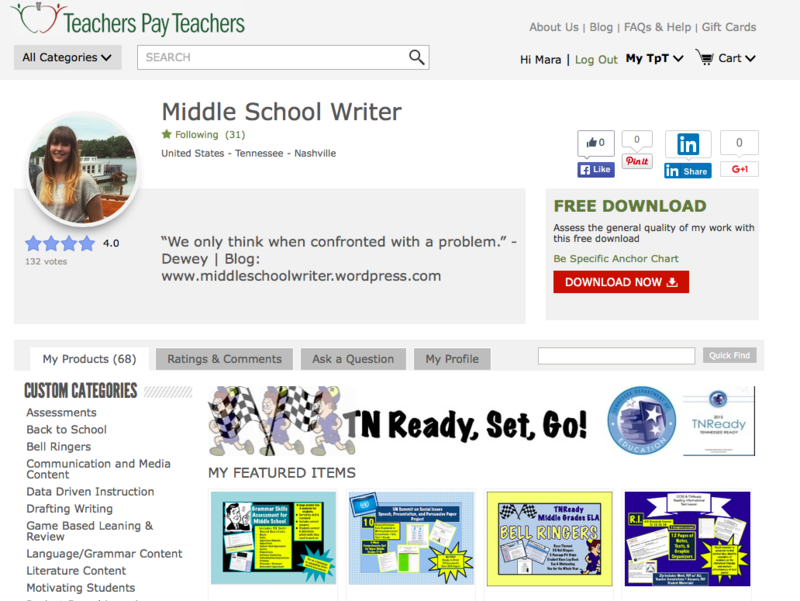 The TN Ready Test is making its debut in Tennessee this upcoming 2015-2016 school year. Despite its rapidly approaching launch date, there are still few resources available for teachers. If you are an educator in the state of Tennessee, you should have received an email from the Office of Assessment Logistics at the end of the school year (mine came on May 28th) with the subject line: TN Educator MICA Log-On Information. This email provides instructions for logging onto the MICA platform, which is the website that houses Item Samplers and allows teachers to build, administer, and track assessments using the TN Ready questions. 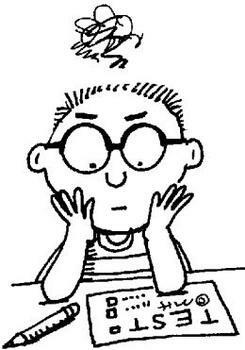 Logging on for the first time requires you to look up lots of information about your school and district. It took me a few minutes to sort out, but if you follow all the directions, it works.